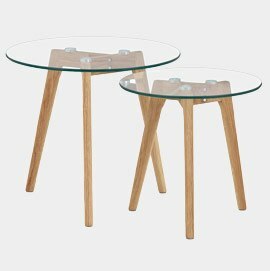 Fashionably fusing retro and contemporary components, it’s fair to say that Scandinavian style - commonly referred to as ‘Scandi’ - has taken the modern furniture market by storm. Consisting of a variety of contributing characteristics, its three main principles can be summarised as simplicity, practicality and understated beauty. For this reason we're excited to announce our brand new range. "Recognisably minimalist, it focuses on the use of distinctive, clean lines alongside light, bright décor." Oak and white is typically the main combination used on furniture. 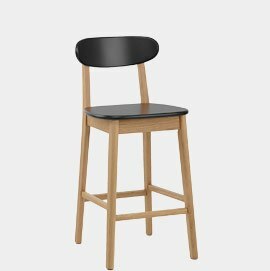 Though initially seen in dining chairs and tables, this much sought after trend has since introduced a fashionable assortment of bar stool designs. A prime example is the Culture, available in archetypal white as well as black, green and cream, pictured below. 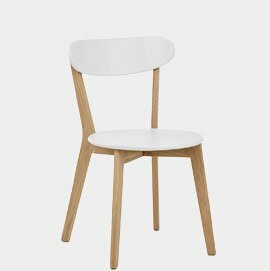 Sleek and sturdy, it’s a cool crisp piece that will enhance a broad range of interiors with its neat lined shape and outstanding look. 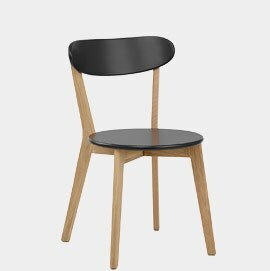 Crafted to match the Culture is the Rush Dining Chair, an eye-catching retro design with a marvellously modern twist. 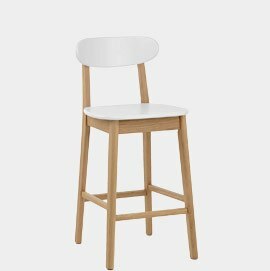 Similarly offered in black, white, green and cream, this classic model will liven up any kitchen or dining room with its striking circular seat that projects a casual and welcoming feel. 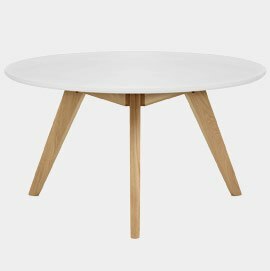 To fully embrace this up-and-coming trend, you’ll want a coordinating table to compliment your seating. Look no further than the Camden, Sinai and Marina, great examples of highly practical Scandi style. With fresh white matte surfaces, they not only brighten their surroundings but are brilliantly low maintenance and wipe clean – ideal for environments where food and drink are prevalent. 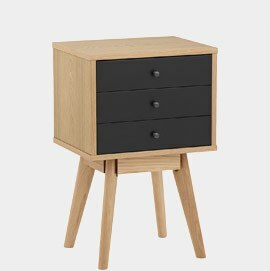 With an emphasis on natural materials like wood, this style of furniture often employs a solid oak frame with a smooth oiled finish. Not only does this beautifully light shade create a spacious aesthetic, but it’s strong and sturdy by nature, making for truly dependable pieces of furniture that are made to last. 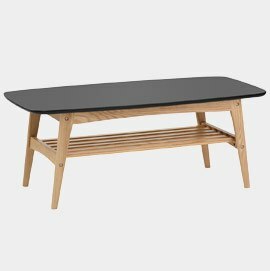 With gorgeous oak legs that taper outwards for a neat silhouette, the Woodstock – available in black or white - is a great multipurpose coffee table that boasts a carefully crafted storage shelf for trademark functionality. 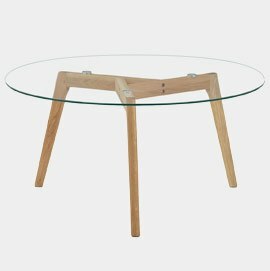 Whilst the majority of designs utilise a painted wooden table top, thick tempered glass is also popular, as seen in the Toronto Coffee Table and Toronto Set of Tables. 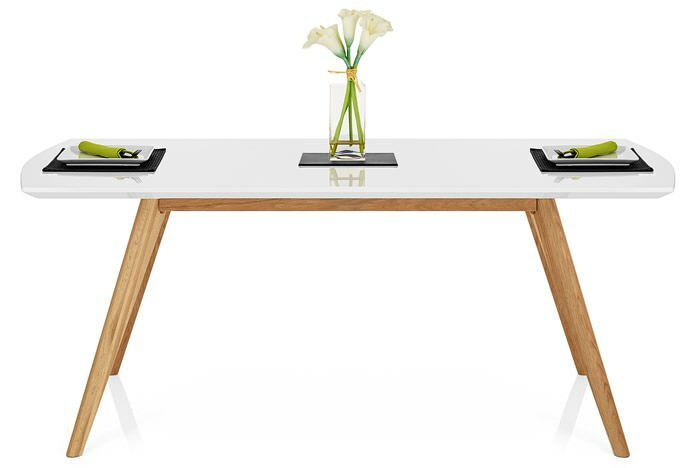 Magnificently minimalist, its clear transparent surface lets you see right through it for that space saving illusion. 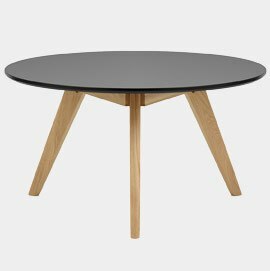 Accessible to all, the Radius – offered as a single coffee table or as a set of three – can be used throughout the home and will compliment a vast array of interior settings. Multipurpose and adaptable, they are characteristically versatile due to their neutral tones and highly functional design. What’s more, we’ve just launched our brand new Shelves & Storage category. 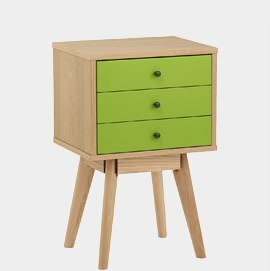 The first in this fabulous new collection, the Ambience Set Of Drawers is an adorable all-purpose piece that comes in black, cream, green and trademark white. 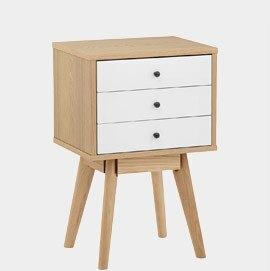 Whether you choose to display your treasures on top of its solid oak frame, or tidy clutter away within its sleek satin painted draws, the Ambience promotes a clean and minimal aesthetic typical of Scandi style. Want to embrace this widespread trend but need a little inspiration? 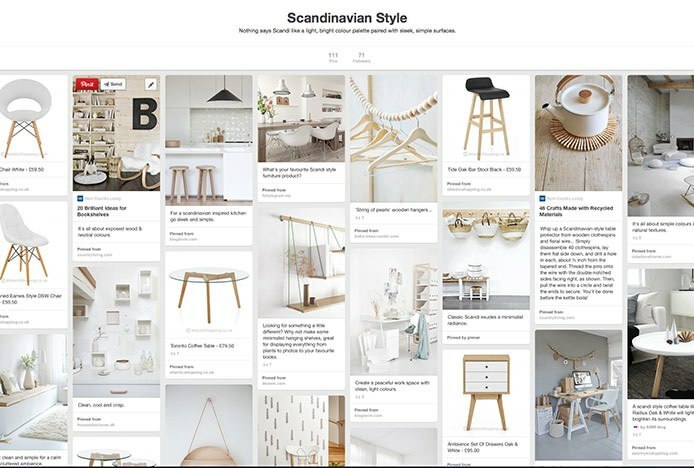 We’ve created a Scandinavian Style Pinterest board to display products and provide example décor to aid those wishing to play host to this popular Nordic style. 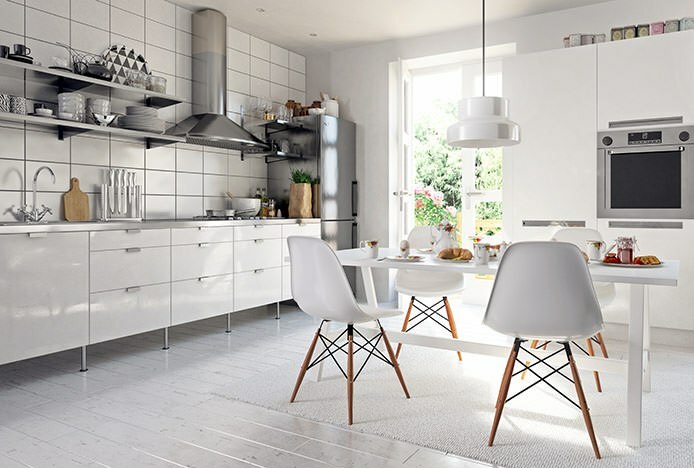 We’d love to know what do you think of minimalist Scandi style. Would you like to adopt it in your home? We explore the relationship between the fashion and furniture industries..